In the map above you see ratings of the city environment in Lisbon by Look scores. 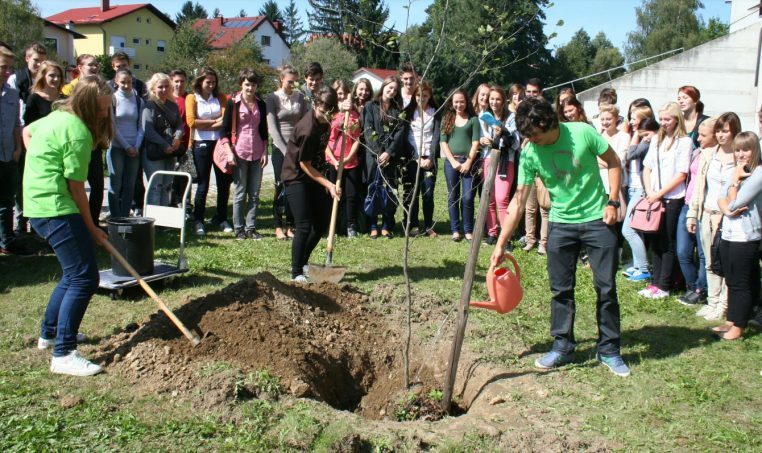 Today, on international day of peace, schools plant trees all over the world while rating their environment. The first trees were planted exactly fourteen years ago and the tradition has continued unbroken. As the sun rose, the first trees were planted in Asia and the last trees for today will be planted on the island of Hawaii. Almost 30 million trees have been planted in 157 countries. 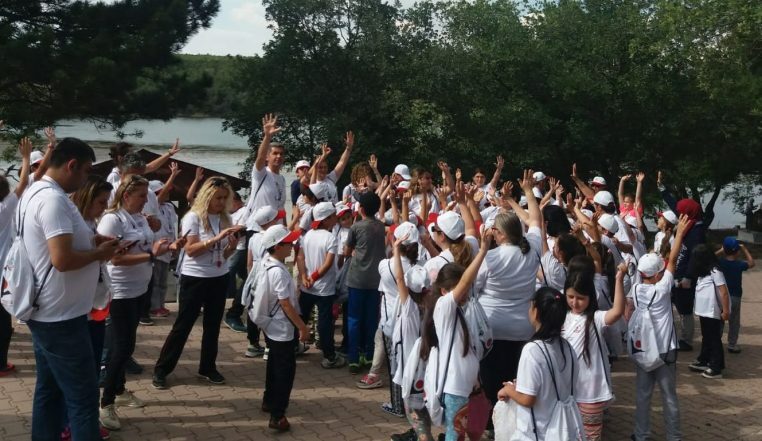 A Turkish primary school located in Eskişehir brings forth a project in which trees are planted to help prevent the climate change. TUBITAK (Scientific and Technological Research Council of Turkey) has approved this project which is likely to progress for many schools. As for now, Hava İkmal Bakım Merkezi İlkokulu primary school is one of the most active schools in Turkey in ENO’s tree planting programme. 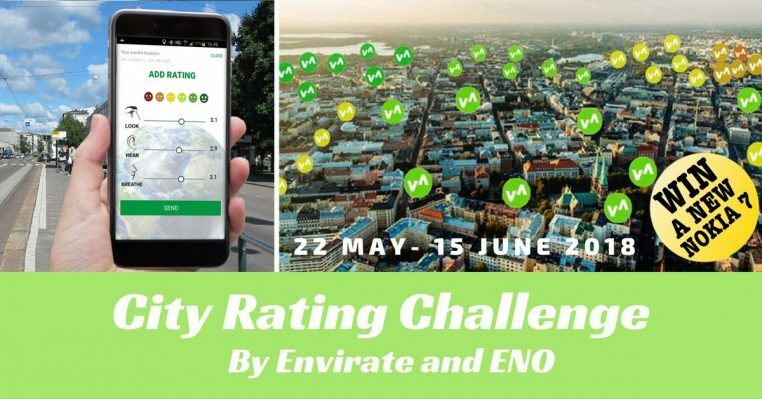 The global Envirate’s and ENO’s City Rating Challenge was held between May 22 – June 15 in 2018. Altogether, 32 715 ratings were made in 34 different countries by 153 different people! Take a peek who were the winners of this competition and read more about people’s experiences and results around the world. 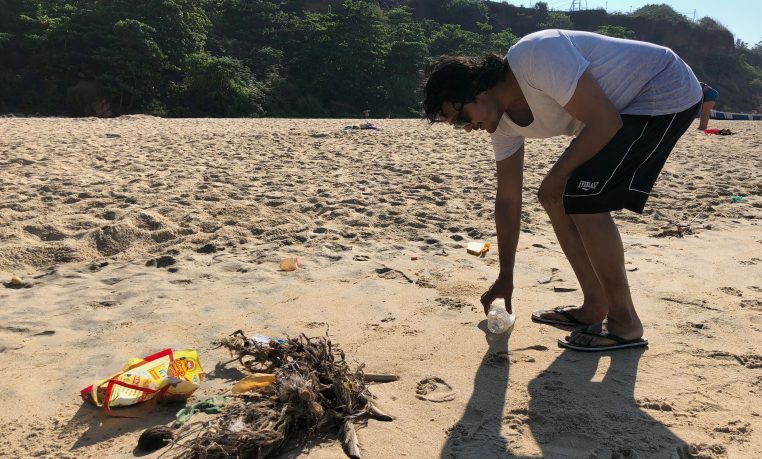 World Environment Day is here! India is the host nation for World Environment Day 2018 and Envirate is proud to celebrate the day with a good company. This year’s theme is to #beatplasticpollution. 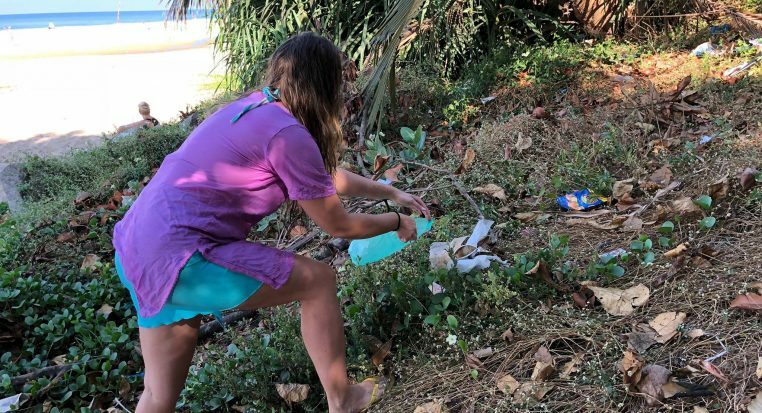 It’s estimated that there shall soon be more plastic in the ocean than fish as we buy a million plastic bottle every minute. 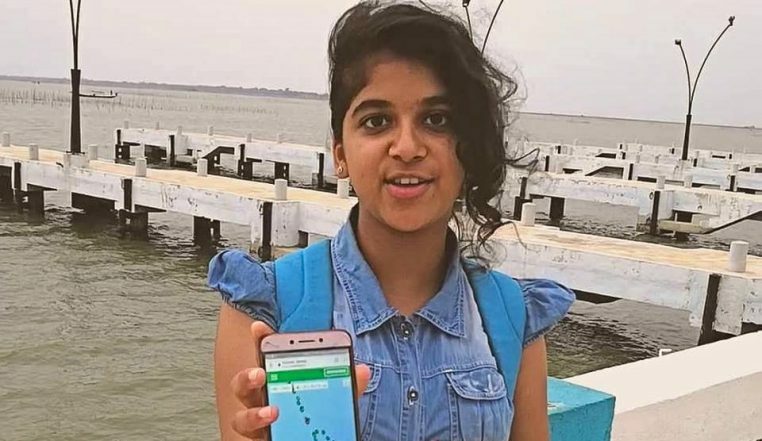 The global City Rating Challenge – Rate your environment and win a Nokia 7 Plus smartphone! What do you see and hear around you, how’s the air? What’s your favourite place in the city? Are there places that need to be taken better care of? Open your senses and explore your city in a new way: by rating the environment. You can give points any place you want, any time, and you are doing good for the planet. You can even win a Nokia 7 Plus smartphone. Envirate and ENO announce that the City Rating Challenge is on – so act now! 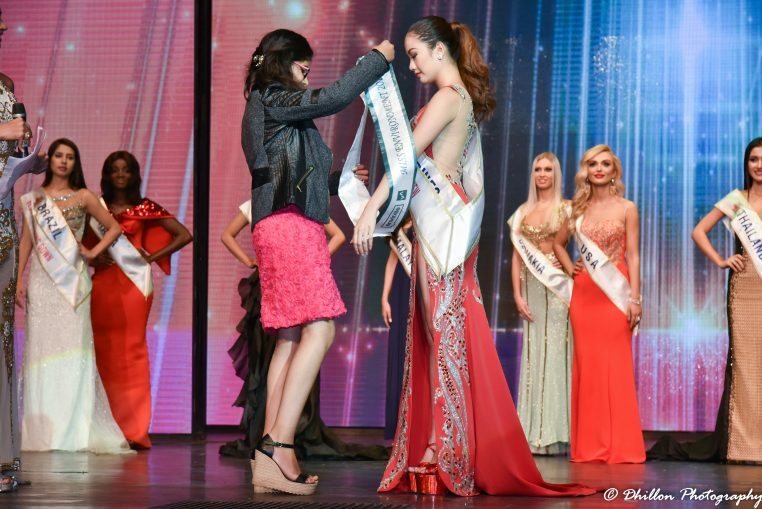 Environmental Seminar of Miss Multinational was arranged in 22nd of February, 2018, at Kaushalya World School, Greater Noida, India. The seminar was organised in association with Environment Online, Act Now India (Global Virtual Schools or Environmental Awareness and Sustainable Development), and Envirate.